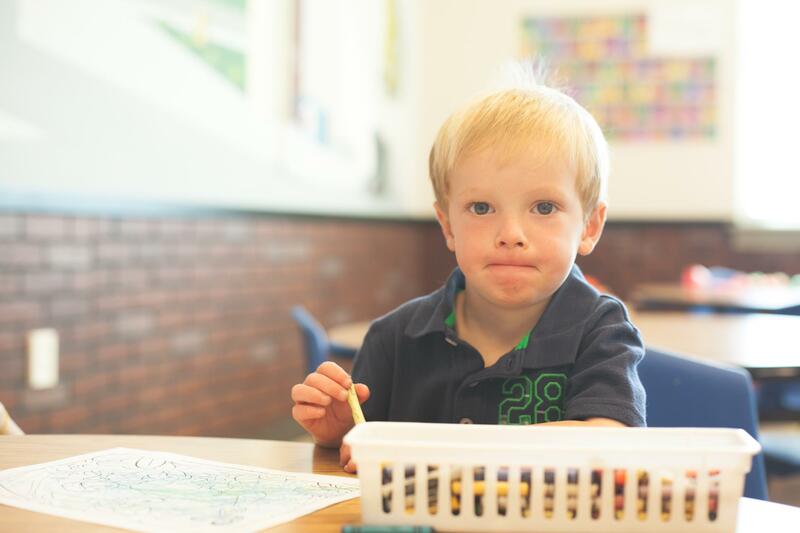 Welcome to Faith Kids, a place where kids can be kids and get to know Jesus! Every week hundreds of kids (birth through 5th grade) and amazing adult volunteers come together to have fun, meet new friends and learn about Jesus through lessons from the Bible. 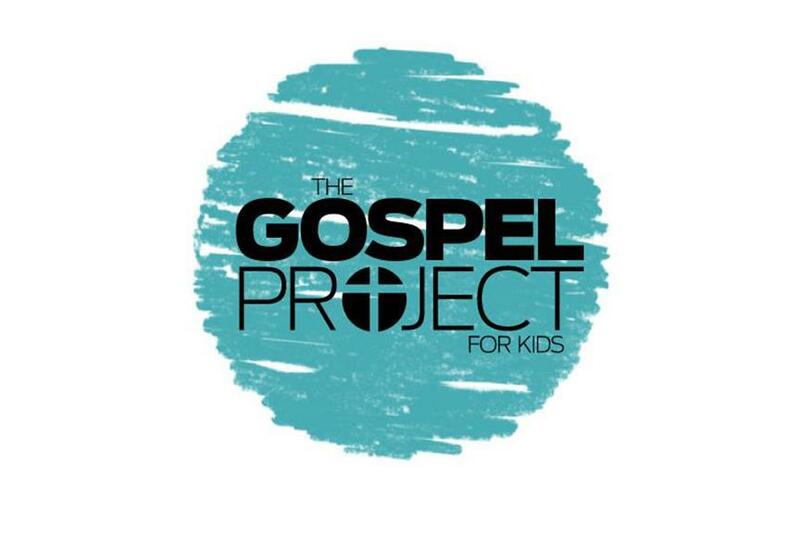 Wednesday evenings during the fall and spring semester, drop your 1st-5th grader off for an action-packed, fun, Bible-centered midweek experience. By the time your child enters middle school, they’ll have a solid core of close friends and understand the basics of their faith. 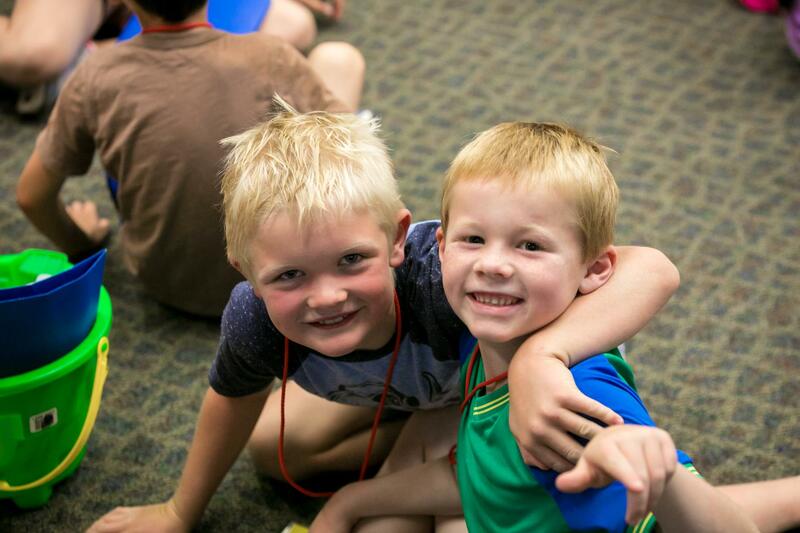 Faith Kids runs on an army of volunteers who invest their time and energy to see kids grow closer to Jesus. We’d love for you to be part of our team! If you’re interested, check out more about our volunteer opportunities and fill out the application. 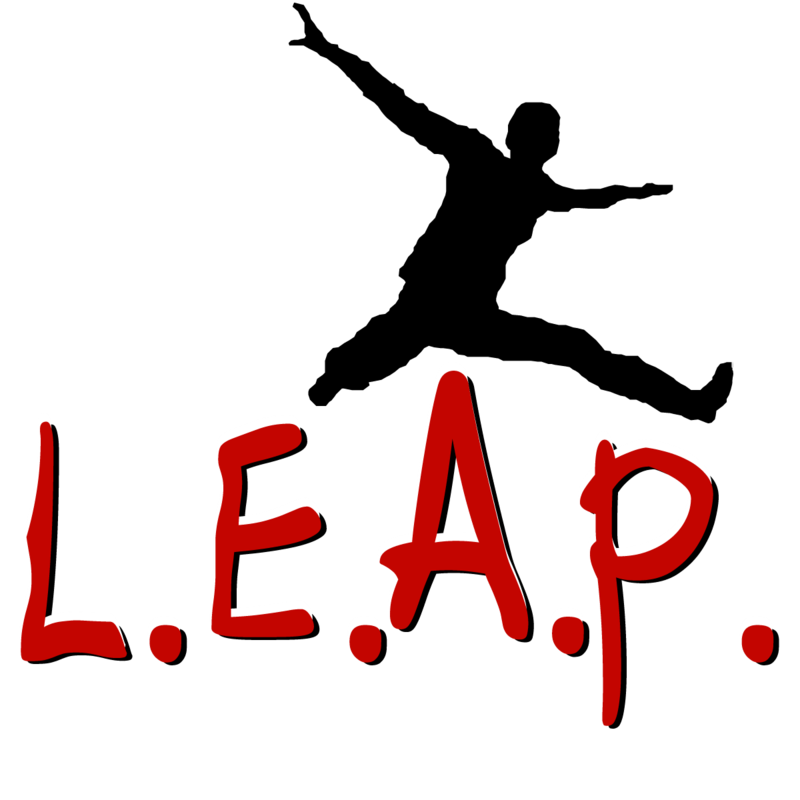 LEAP stands for Loving and Engaging Amazing People. It’s a ministry for people with special needs and their families that loves them unconditionally and engages them in spiritual growth, by removing hindrances they face, so that they see their worth in God's eyes and their place in His church. To learn more about Sunday morning gatherings, events, support and more click learn more.